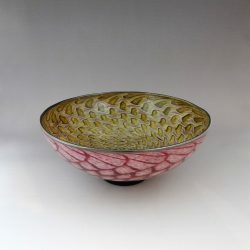 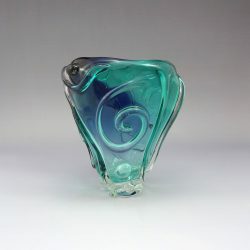 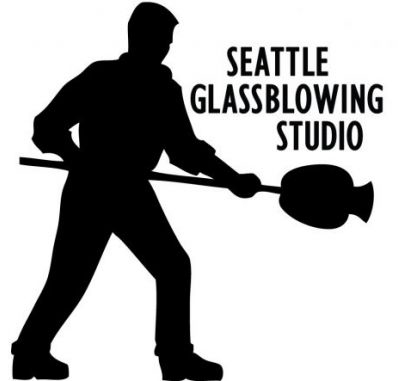 Seattle Glassblowing Studio was founded in 1991, by Cliff Goodman in the tradition of the studio glass movement. 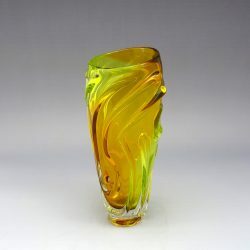 After beginning his career in glass in 1976, Cliff studied alongside glass master, Fritz Driesbach, and attended the famous Pilchuck School. 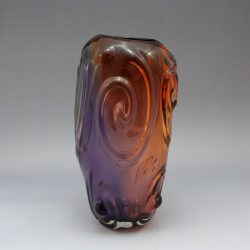 Currently, his artwork is featured in collections around the world.